Kids of all ages top their Christmas list with the hot new games every year. Get the jump on the crowd and avoid empty shelves. Get the best deals on gaming gifts now. Christmas is just around the corner the time is now to stock up on all the hot new trends for gamers this Christmas. You don’t want to be running around all over town, cities and malls rushing to beat the crowd. Don’t be a part of that crowd waiting around for the latest shipment to arrive at the stores. 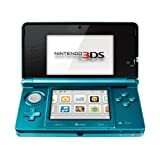 The Nintendo 3DS consoles do sell out as fast as they can stock them. I have two gaming kids of my own and know Christmas time is the time to get their favorite gaming systems. This makes for a great Christmas. 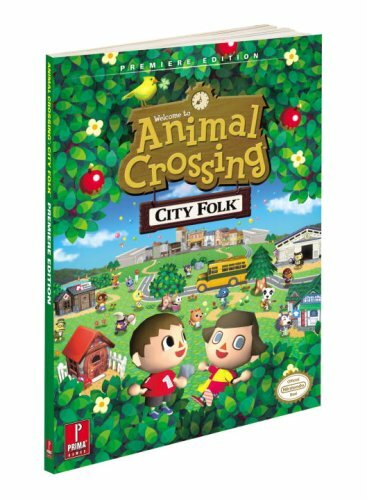 I have the favorites list of the youngest to the teens so kick back relax and be prepared to get schooled on the best games to buy your kids this Christmas. Today we talk about the hottest trends in Nintendo 3DS consoles and game for this Christmas season. Nintendo 3DS is the exciting new on the go game to have. These fly off the shelves so do order soon. This is a fun 3D experience with no need for 3D glasses. The cool depth slider lets kids chose the level of 3D you see. 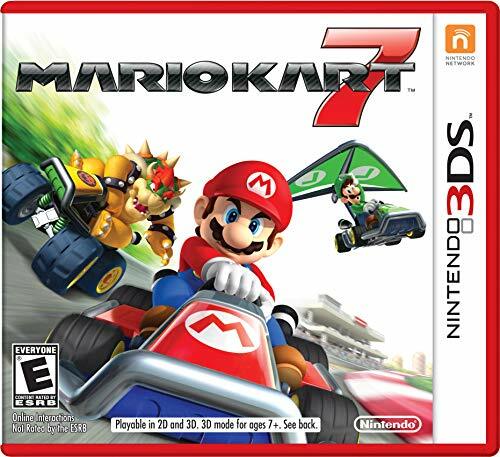 Nintendo 3DS games are all the rage this year. 1. 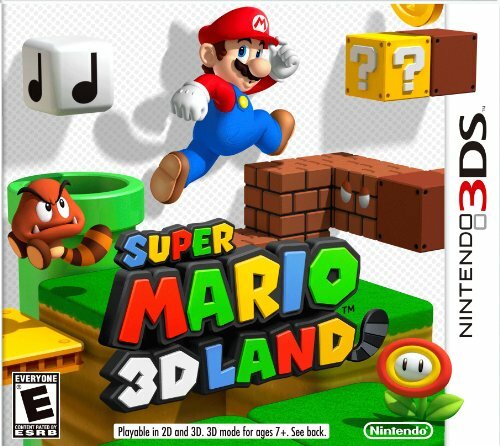 Kids can play 3D games and take 3D pictures. 2. Still offers the same reliable connection to other DS users for gaming fun. 3. The stylus is adjustable, 6 AR cards and cool built in software. 4. Parental controls for children under the age of six. 5. A win win for both kids and parents this holiday season. 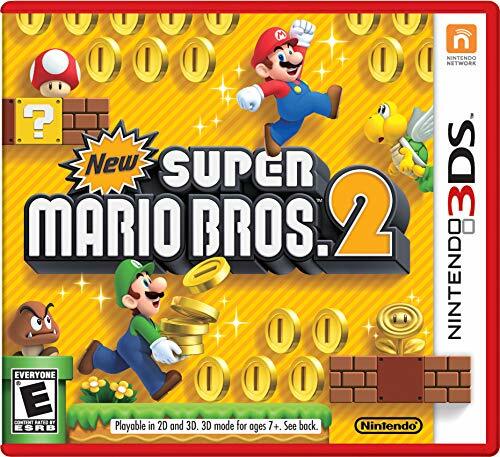 The Mario bros. collection of games is a long running favorite among DS gamers. If you're not sure what games to stuff in your kids Christmas stockings here's the fast list of favorites. 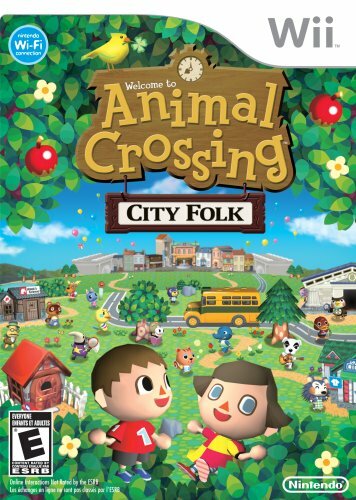 Animal crossing is a crowd pleasing game for all ages. This is such a fun loving game everyone connect with truly for all ages. 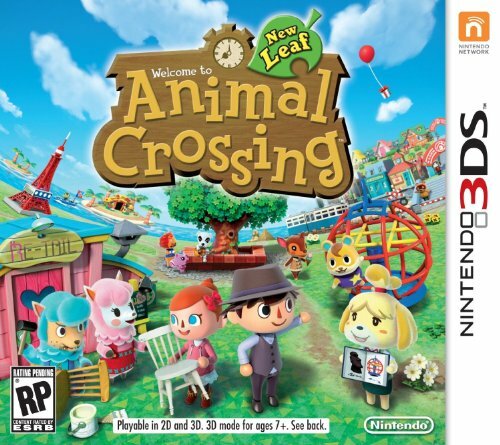 Animal crossing offers a relaxing and slow paced game with endless possibilities of creative fun. This is exactly what you want for your kids, clean safe creative fun. 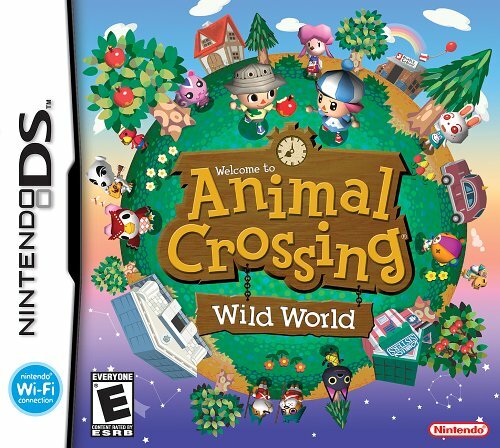 Animal crossing is packed full of the exact thing with great fun and adventure. Players create their own lives, and their own little worlds designing environments packed with unique friends and activities. All designed by them, plus they can connect with friend via wi fi. This game gives kids and adults alike the opportunity to create their own little world and it’s a blast which never grows old. This is the to to game for long car rides as the time will pass in a flash without a peep! This game is for everyone and continues to get rave reviews and the popularity is growing as the knowledge of this great parent approved game spreads! This is a must have, my daughters both love these. My 16 year old still plays Pokemon with her DS and it's falling apart, She's had it since she was in the 5th grade. I'm adding this to my Christmas shopping list once I do a bit of recon, I'll know it she'd be interested in getting a new 3D DS. I think she might, a big Pokemon fan, they don't often fade away. Great review katiem2 thanks. We even got my parents into this! They aren't gamers. Well, not in the digital sense. It's more card games and going bowling for them. But one Christmas, both had Nintendo DS Lites. My Dad (who is proud of his antipathy towards computers etc) got really hooked on quiz games. My Mum loved the Brain Teasers. I remember looking around the room on Christmas evening. Me, my parents, my two nephews, my brother, my sister-in-law and her mother were ALL playing on our DS Lites. It amused me. One day there will be tests and it will be discovered that you and I had a body swap. We have just simultaneously posted Wizzles. You're writing about gaming. I'm writing about Princess Diana. Enjoy watching your toddler grow and learn new things everyday with the most advanced in learning toys for baby and toddlers. Get everything Squinkies the hot toy that keeps getting better and more popular. A must have holiday toy, get them now and avoid the rush.